﻿ High-End Products That Will Be Part Of 2019's Trends! Today we will give you high-end products from around the world. These high-end products will be some of the most luxurious and sought-after furniture pieces of 2019! 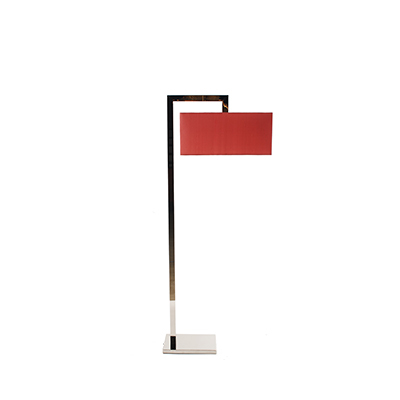 SEE ALSO: What’s Hot On Pinterest Modern Floor Lamps For Hotel Lobbies! The Bacharach Sofa by Jonathan Alder starts off our list of high-end products for 2019! A stunning furniture piece that features a fluid modern design paired with a luxurious and cozy design! Fitzroy Sofa is another gorgeous and luxurious sofa that features cotton velvet and a matte base, with an outstanding shape and form. This Fitzroy Sofa will add a more natural and luxurious look to your living room. Nate Berkus designed the Matteo Armchair, this is one of the best high-end products available in 2019. This neutral palette armchair is inspired by 1930s France, with a modern-day Californian design. This contemporary armchair has a mid-century and laid-back design to it. Zaha Hadid Design created these incredible marble sofas. Perfect for any modern hospitality and avant-garde project. 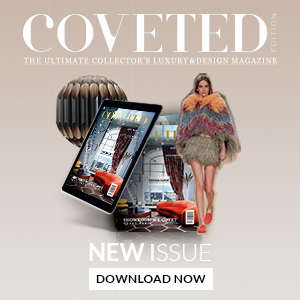 At Maison et Objet 2019, ZHD presented their newest collection that features marble furniture pieces, making this collection one of the best high-end products with marble elements. Philippe Starck, the designer of the year 2019, created this luxurious and coveted sofa. Starck’s mission is to create the best contemporary high-end products, and this Cassina Sofa is a perfect example of his minimalist interior design style. Studio Piet Boon designed this incredible living room decor. We don’t even know where to begin! We will focus on the sofas and center table, both feature a modern and contemporary design that is able to uplift any modern living room in the most flattering manner. To top off our best high-end products, we have Queluz cabinet by Alberto Pinto Studio, this contemporary furniture piece is one of the best high-end products that 2019 has to offer. 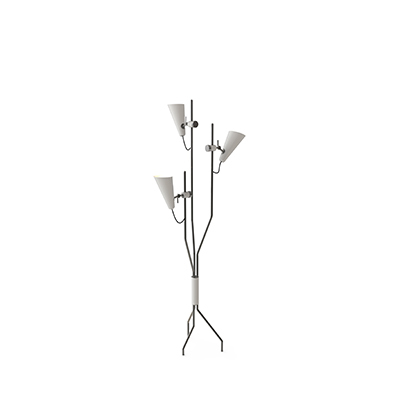 READ MORE: Enter In The Jazzy World Of Simone Floor Lamp! What do you think? Do you prefer other lamps? Let us know your thoughts and leave a comment. You can discover more inspiration about interior and lighting design in the other articles on modern floor lamps. How To Achieve The Mid-Century Dining Room You Want! 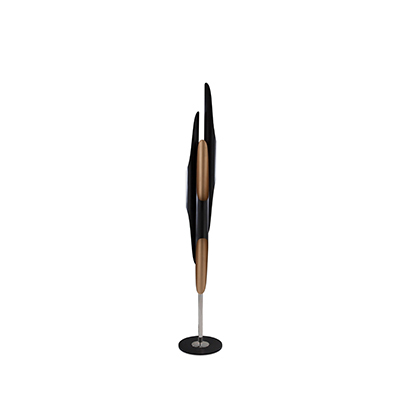 Innovative Modern Floor Lamps For Your Home Decor! Let’s Meet the Soothing and Timeless Interior Design Project in Tribeca!